There's no better way to understand what worked in commerce this holiday season than just going out to ask the People. 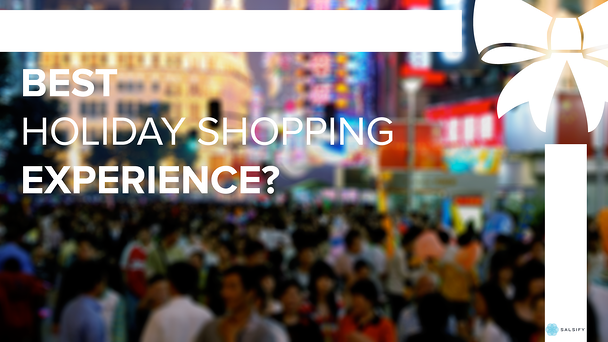 Here's what they told us about their best shopping experiences this holiday season. Truth. Happy Holidays from all of us at Salsify!